Hearthstone’s next expansion will be Journey to Un’Goro, featuring adapting dinosaurs, elemental creatures and quests. Below we’ve gathered every single now card, arranged by class, cost and rarity, as well as everything else you could possibly want to know about the expansion. 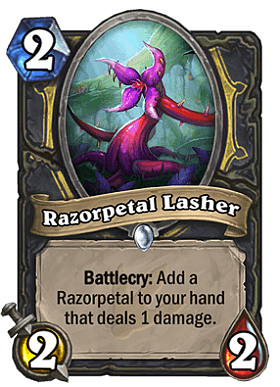 Plus, senior game designer Ben Brode’s hit single. Adapt – Lets you discover an effect to add to a minion. You can see all the possible effects at the bottom of this page. Quests – One-cost legendary cards, one for each class, that begin in your hand in every game, though can be mulliganed away. Once their demands are met, they reward an extremely powerful card. Elementals – A new creature type, retroactively applied to various cards. It will be relevant. Dinosaurs – There are a lot of these. Does that count as a mechanic? It does now. 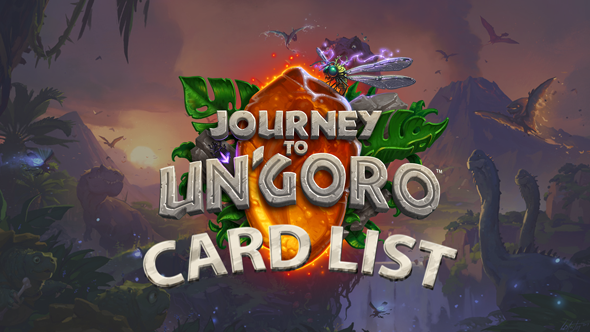 As announced on a recent stream, Journey to Un’Goro will be releasing on April 6. The expansion releases 135 new cards into the game, along with fresh mechanics. Come clarification on how this works from game designer Peter Whalenhere. 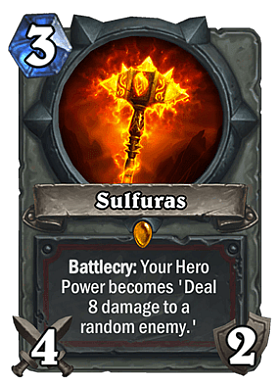 Quest cards do not count as that class’ legendary card, meaningtwo legendaries per classthis expansion. Quests alsocannot be generated from random effects(presumably because they’re so powerful). But theydo count as spellsfor other effects. Five neutral legendarieson the way. 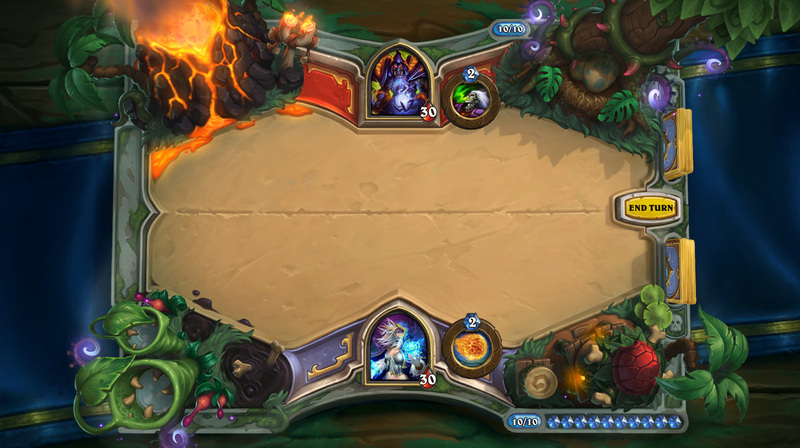 You can see the Un’Goro play board on the official site, here’s alarger version.